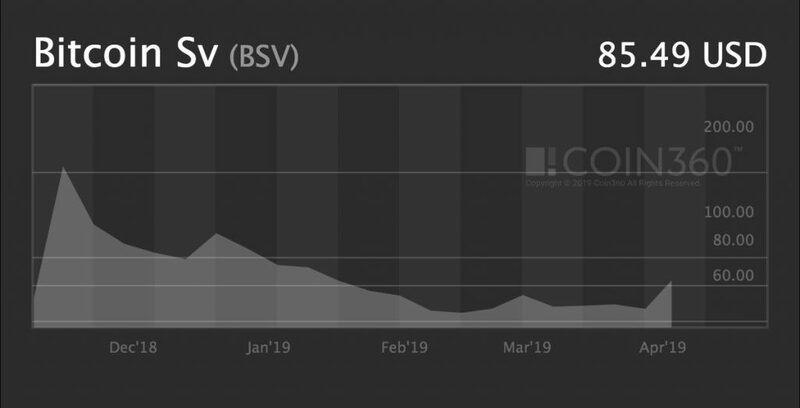 Сraig Wright, who currently leads BSV community believed the announced upgrade would not be enough toward one of the most important Bitcoin Cash’s challenges – scalability. Currently their team besides scalability keep sticking to other major components of the original idea of BCH: to provide a high level of security, low transaction fees and convenience for miners and institutional investors. According to Craig Wright their goal is to gain the speed of transaction processing that would overtake the existing centralized systems such as Visa, Mastercard, and Paypal. 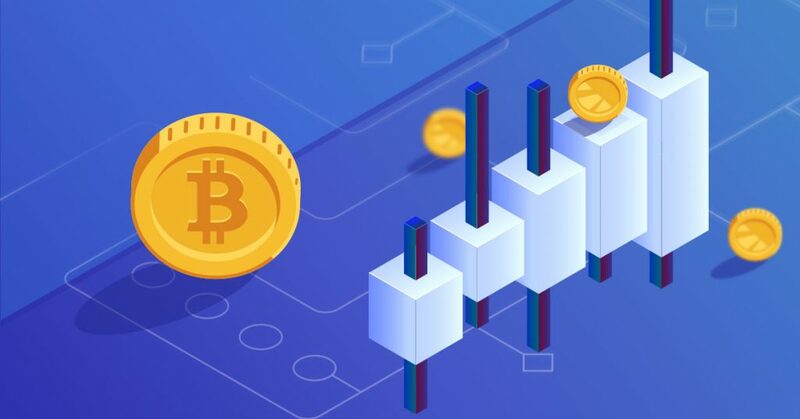 Even though they are not performing as good as they were in the very start, by achieving those goals they can get all chances to provide sustainable growth on the market, which might also be driven by the potential interest from large institutional investors. Hi @CalvinAyre, @hodlonaut's real name is Riccardo Spagni. Don't get me wrong. I don't support BSV. I just made a joke.